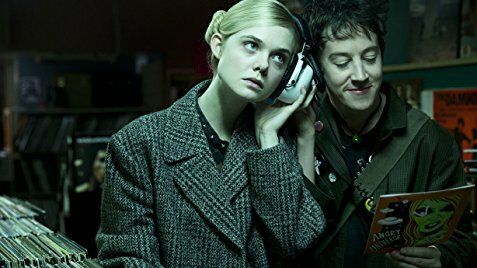 A24 Films has just released the first trailer for How to Talk to Girls at Parties, a film based on Neil Gaiman’s short story. The science fiction romantic comedy tells the story of British teens in the 1970’s who accidentally crash a party of alien women. The film stars Alex Sharp, Elle Fanning, and Nicole Kidman. How to Talk to Girls at Parties premieres May 18th. 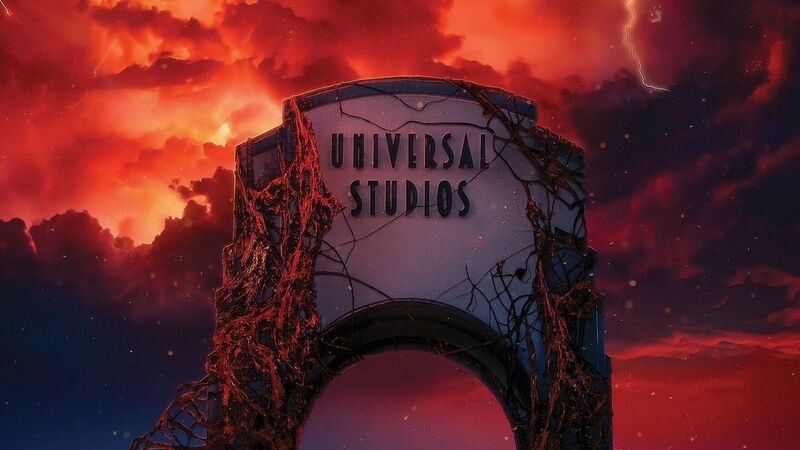 Universal Studios has announced that the Upside Down will be coming to its annual Halloween Horror Nights event. The debut season of Netflix’s Stranger Things will serve as inspiration for a frightening maze during the event, where fans can encounter the Demogorgon and discover the mystery of the Hawkins National Laboratory. Halloween Horror Nights kicks off in September. Neil Gaiman and FremantleMedia have announced their plans to produce a television series based on Mervyn Peake’s classic fantasy series Gormenghast. The BBC network was the last to adapt the strange and sprawling series in the year 2000. 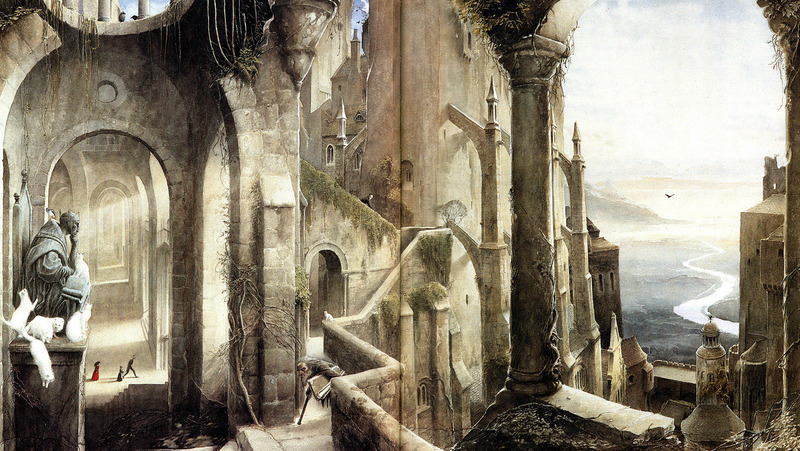 The Gormenghast books follow the story of life inside a decaying gothic castle that is as big as a city, filled with eccentric characters in every corner. 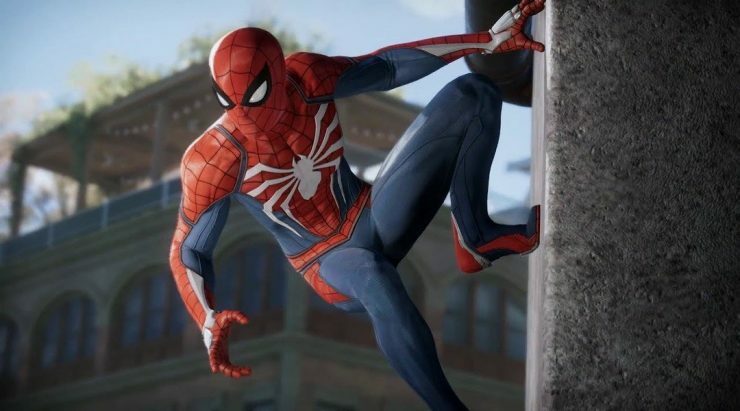 Game Informer Magazine has released an exclusive gameplay trailer for the upcoming Insomniac Games release of Spider-Man for Playstation 4. The magazine’s May issue will feature 14 pages dedicated to the friendly neighborhood hero, with exclusive concept art and interviews with the game’s developers. Spider-Man for Playstation 4 will be available on September 7th.